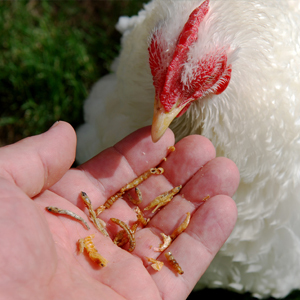 “Don’t lay as many eggs as I used to”….”Eat your Senior chicken treats Henrietta!” Senior chickens need more protein and calcium! 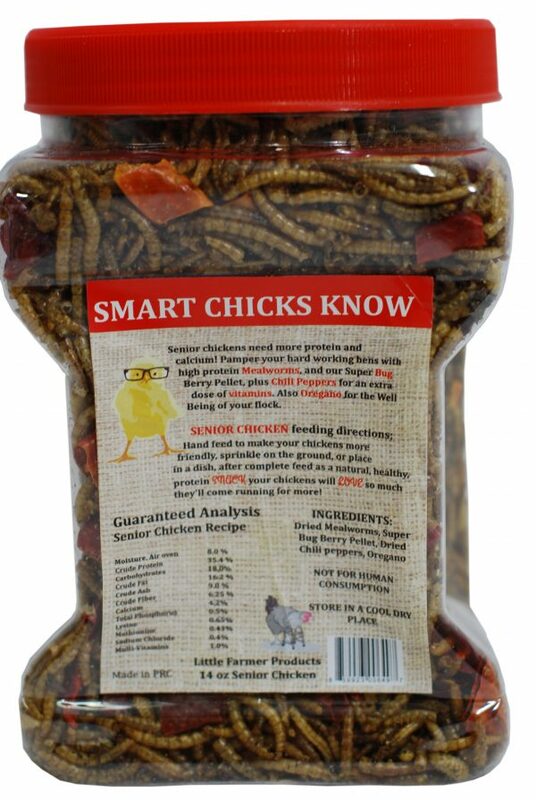 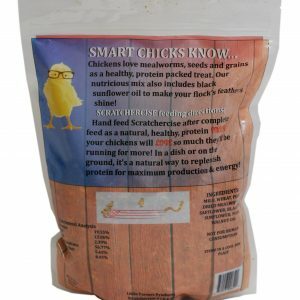 Pamper your hard working hens with high protein mealworms, and our Super Bug Berry Pellet. 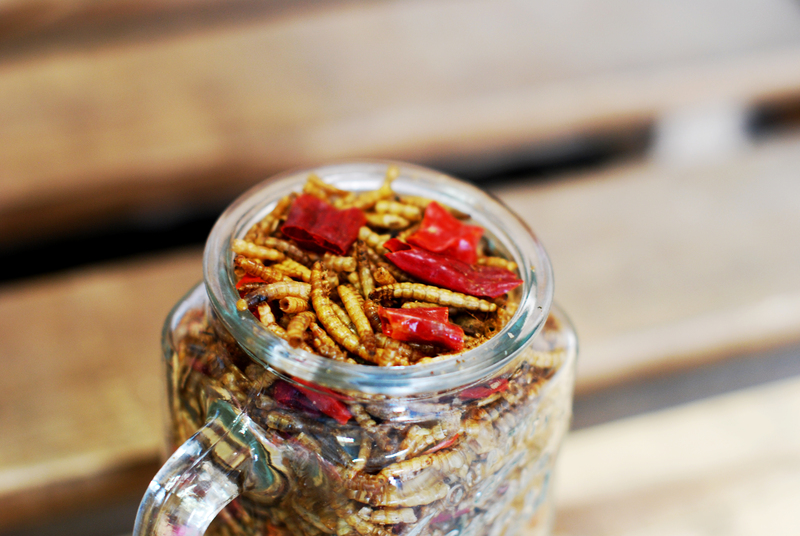 Chili peppers for an extra dose of vitamins and antioxidants, which are good for heart and nervous system health. 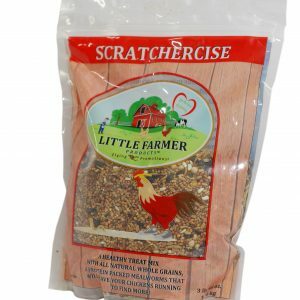 Oregano flakes for the well-being of your flock as it acts as a natural antibiotic. 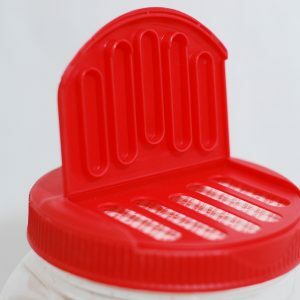 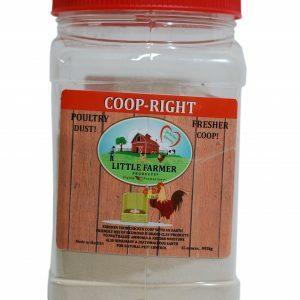 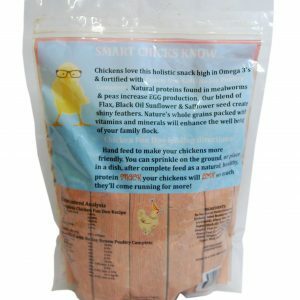 Feeding directions: hand feed to make your chickens more friendly, sprinkle on the ground, or place in a dish, after complete feed as a natural, health protein snack your chickens will LOVE so much they’ll come running for more! 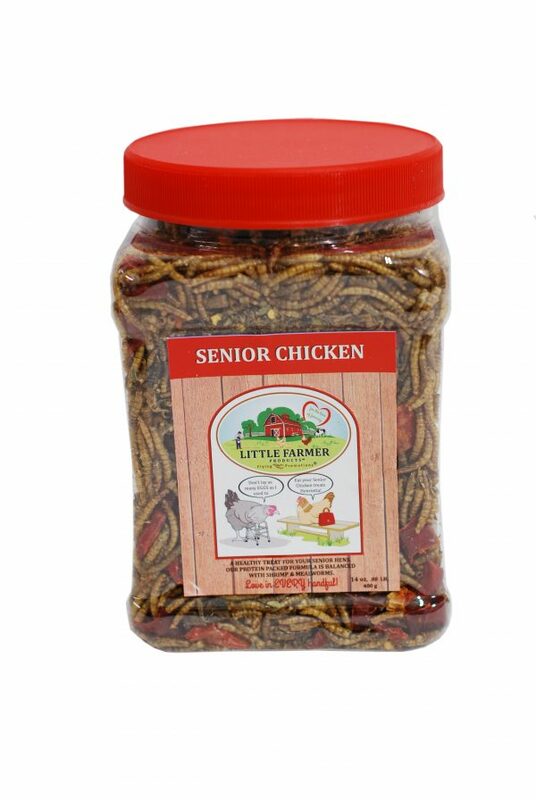 Chickens love this holistic snack high in Omega 3’s and crafted specifically for senior chickens. 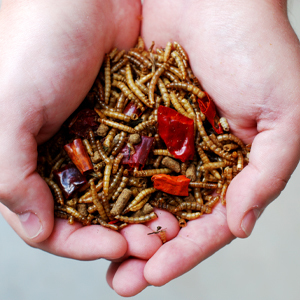 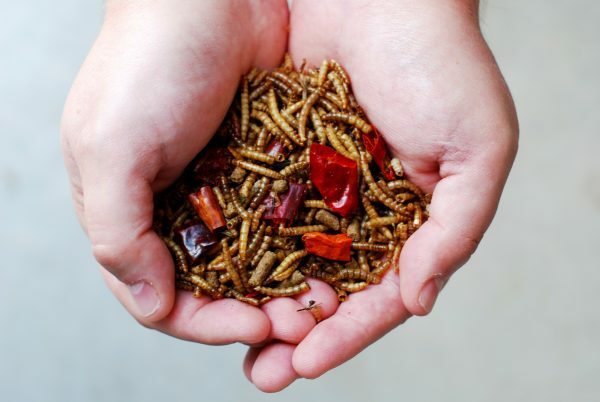 Includes our strawberry bug pellet, which is high in protein, fat and fiber. 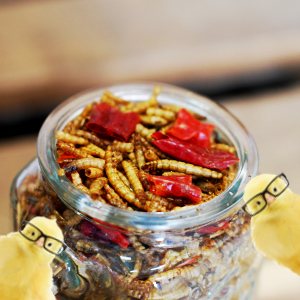 Chili peppers: because aging chickens can benefit from the antioxidants, helps increase egg production, and they help eliminate parasites; plus, the birds aren’t bothered by the pepper heat! 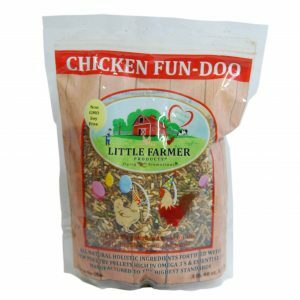 Also oregano, which is a natural antibiotic to help keep your chickens healthy. Super bug berry pellet: (Black solider fly grub, strawberry powder), dried fruit powder, wheat flour, peanut meal, bran, shell powder, fish meal, bone meal, compound vitamin, compound trace elements. 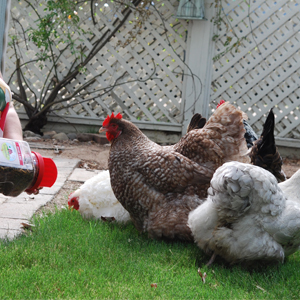 The more time you spend interacting with your chickens, the friendlier they become and friendly chickens make kids smile!